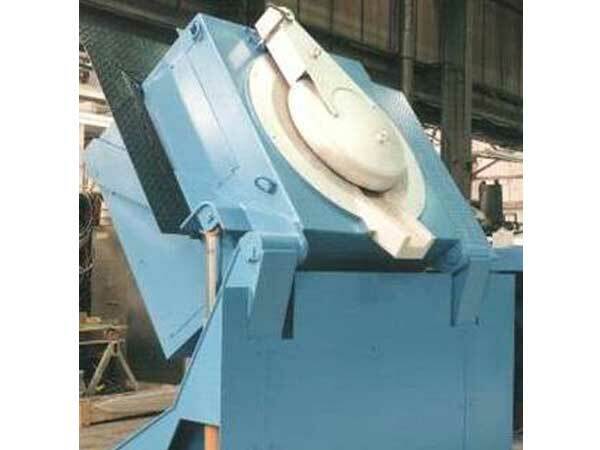 Medium frequency furnace equipment is used for iron, steel and non ferrous metals. 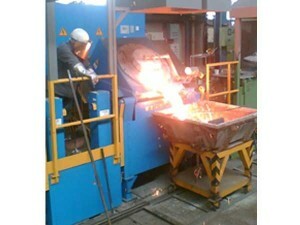 Induction Melting Furnaces offer the modern day foundry a clean, efficient, cost-effective melting facility with all the added advantages of state-of-the-art technology and environmental protection. The equipment is of proven technical design, with high performance, close temperature control and maximum efficiency. They are versatile to install and user friendly to operate. Interpower Induction furnace installations are designed to meet applicable statutory regulations and safety requirements including electromagnetic compatibility (EMC) and noise requirements. Interpower Induction’s range of frequency converters include the latest IGBT technology as well as conventional thyristor and are purpose built for use with induction melting furnaces, which ensures full operating stability even under extreme load conditions.